Autumnal landscape view of Tampere shooted from Lapinniemi. The Light reflecting from clouds is from Ratina football stadium. 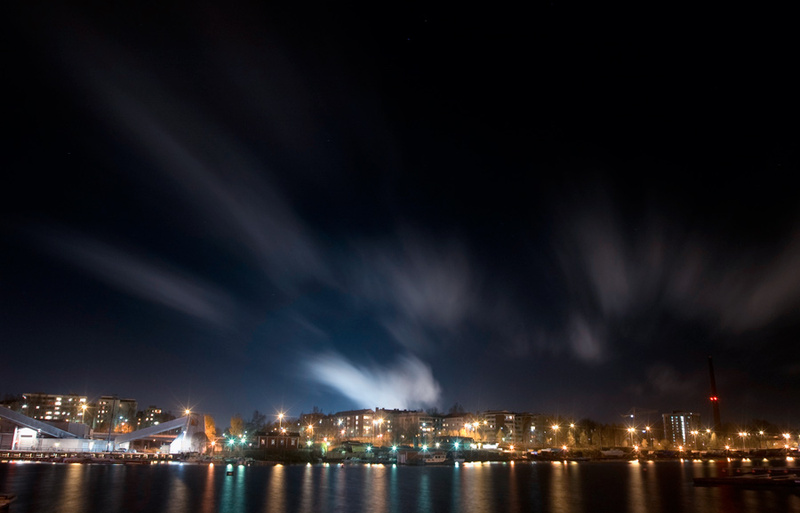 This entry was posted in Risto's photos and tagged landscape, night, tampere.